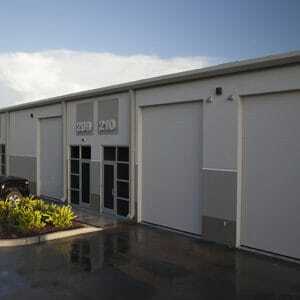 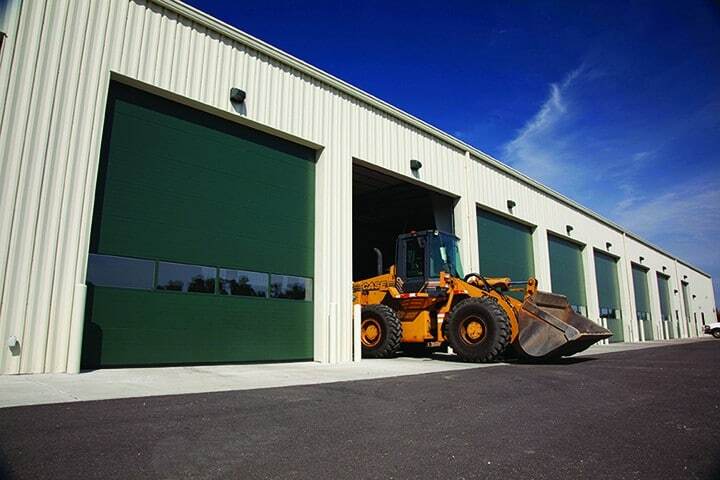 The 700 Series from Haas is the go-to garage door for any commercial application. 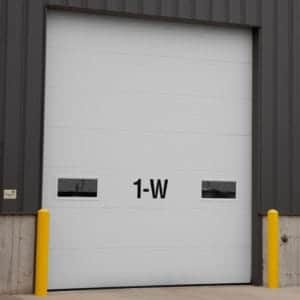 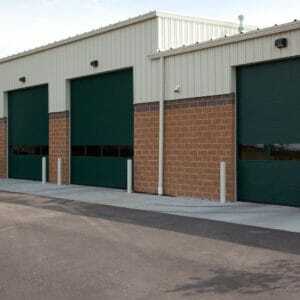 These doors are built to dramatically decrease noise and cost all while adding to the overall ascetics of your building. 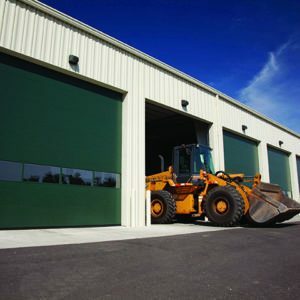 Available with every possible option, and you have yourself the most versatile garage door on the market.